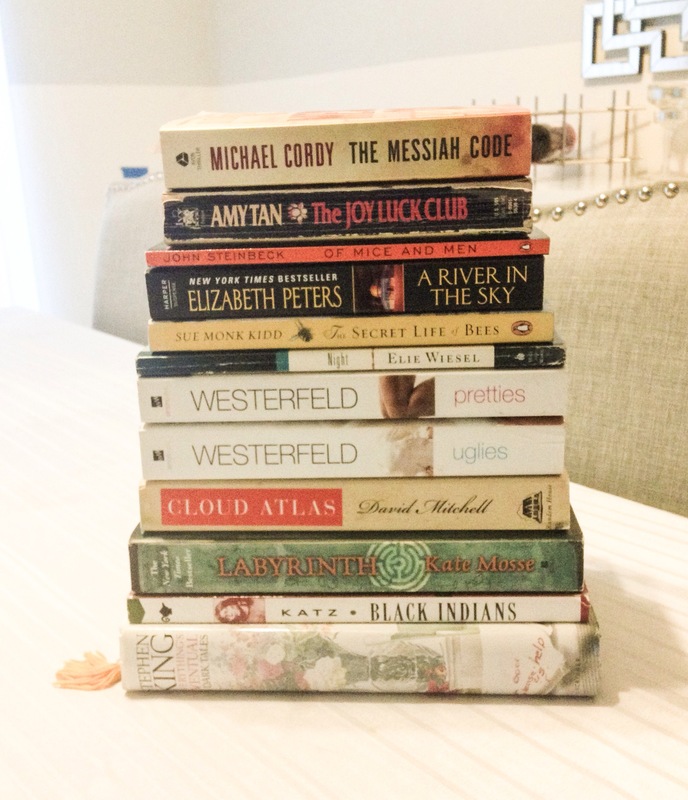 My friend Kelli Nicole of Nails and Novels shared with me an annual reading challenge hosted by Book Riot currently in it’s second year is called the Read Harder Challenge 2016. Kelli and I are both avid readers however she can most certainly devour many more books then I can on an annual basis. I try my best to read as often as I can but a targeted booklist will most certainly help me along.